Helllloooooo! 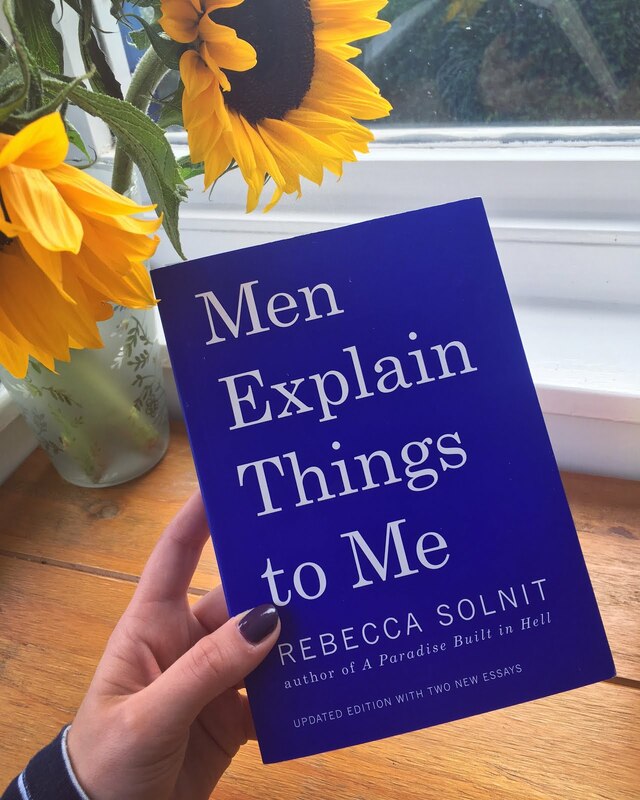 I read a lot of vvvvvv good books in September. Forreal all of them were really good and tip top as far as I'm concerned. The bar was set high at the beginning of the month with Now I Rise by Kiersten White, the sequel to And I Darken. I loved part one so was anticipating enjoying part two v much which I did! It was great being back in the Ottoman/Byzantine empires with Lada and Radu and Mehmed. It was fast paced, but v long, so after that I read We Have Always Lived in the Castle by Shirley Jackson, which I think is classed as a novella. 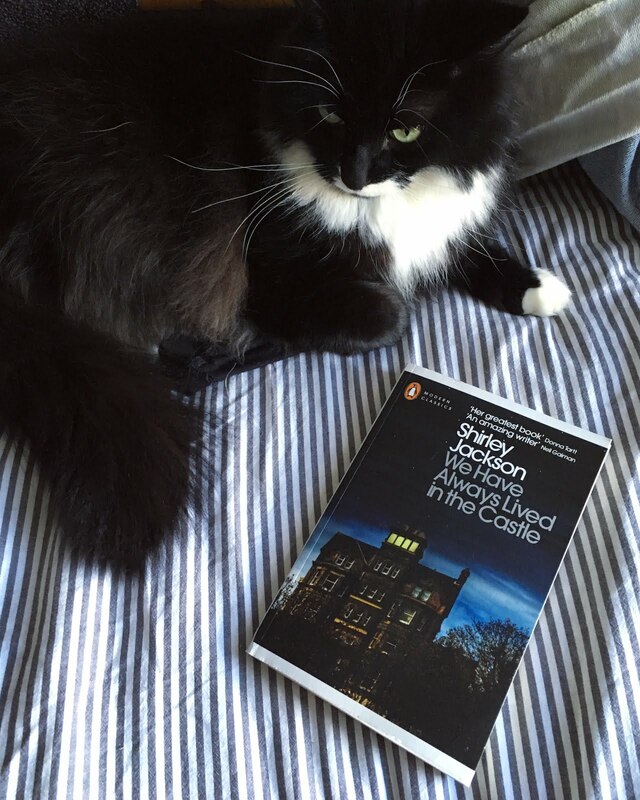 It was strange and creepy and had 10/10 cat best friend action. 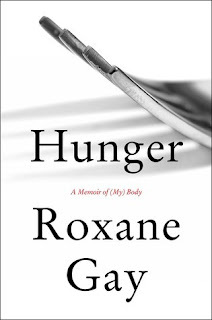 I used my audible credit this month on Hunger by Roxane Gay and oh wow was it intense and draining but so worth reading/listening to. 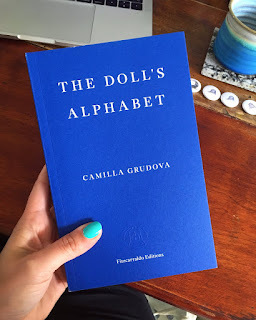 Next I was in the mood for more creepiness and some short stories so I picked The Doll's Alphabet by Camilla Grudova off my to-be-read pile. It's a beautiful blue Fitzcarraldo Edition and was just as strange and creepy as I hoped. 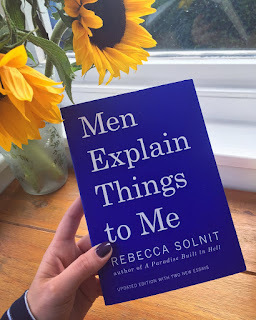 My lunchtime reading for the month was Men Explain Things to Me by Rebecca Solnit. 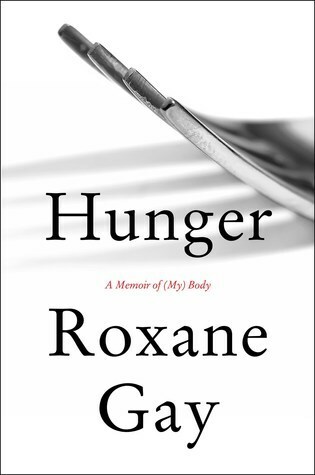 I tend to read a non-fiction book over lunch breaks as I'm more likely to take it in during the day, so I decided to finnnnnnally read this. I have a really nice blue Haymarket Books edition, and I enjoyed the contents too! 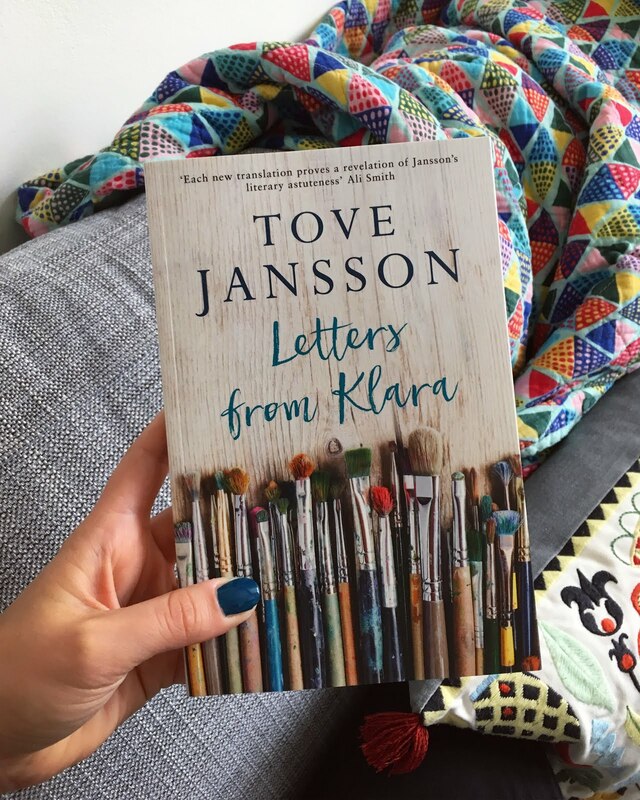 I rounded off the month with this year's new Tove Jansson translation from Sort Of Books, Letters to Klara. I love Tove Jansson's short stories so this was a pleasure to read! What a nice selection of books eh? 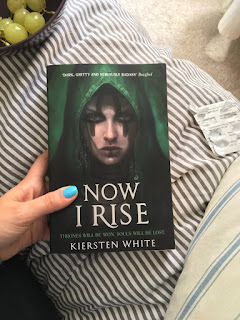 A YA historical fiction novel, a creepy novella, a body memoir, more creepiness in short story form, some feminist non fiction, and some lovely Finnish short stories too!